Mobile Service - Right to Your Driveway! 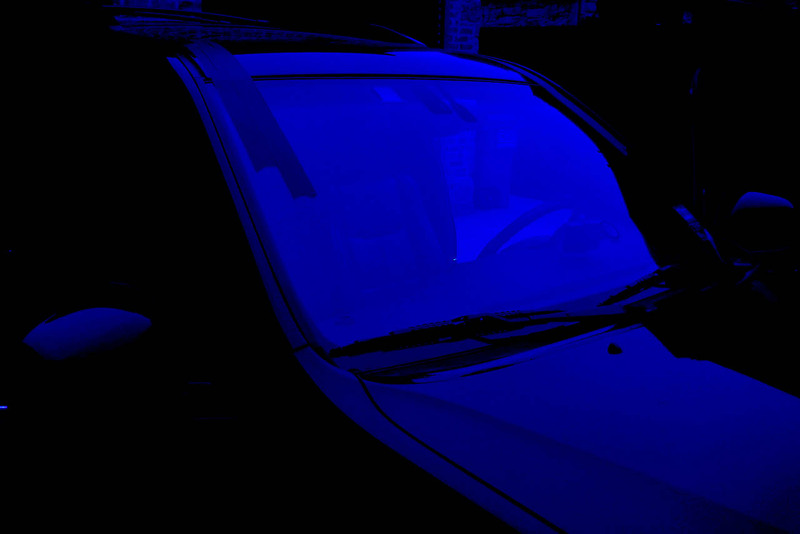 Complete Mobile Auto Glass Service! SUVs, crossovers - even semi trucks! 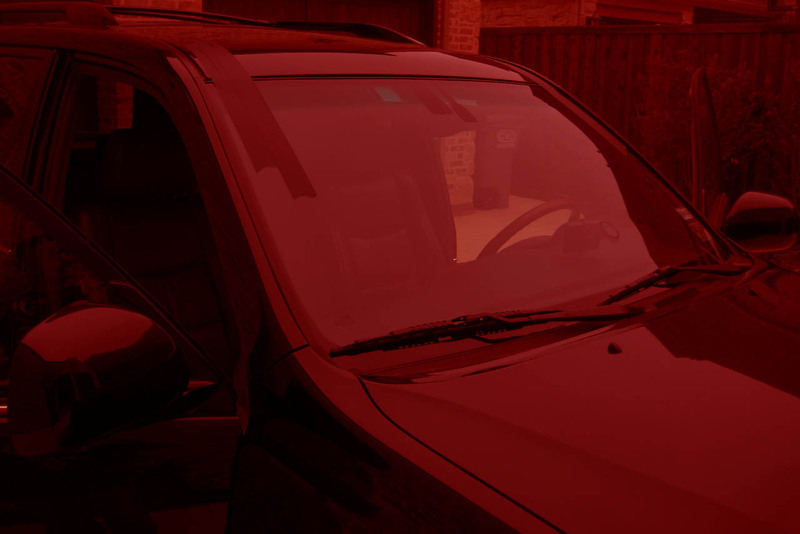 Rockwall Windshield Repair company performs windshield replacement, auto glass repair, window regulator replacement - we are your COMPLETE windshield and auto glass service company for all types of vehicles! We are pleased to hear satisfied customers who want to express their appreciation for our service. 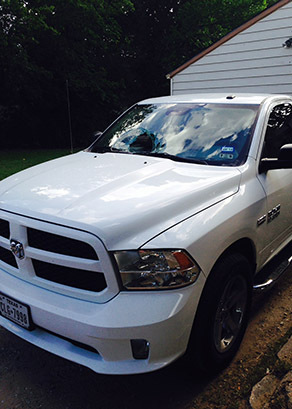 Be sure to read what some of our happy customers have said about Rockwall Windshield Repair. 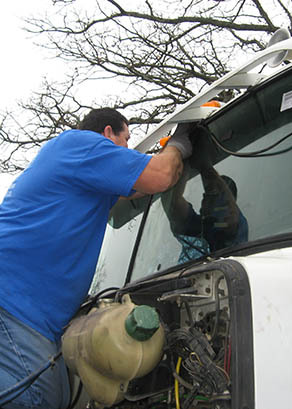 Just call (214) 771-2472 and Rockwall Windshield Repair company will bring our mobile service to you in Rockwall, Plano, Garland, Wylie, Forney, Heath, Mesquite, Sachse, Rowlett and the surrounding areas. 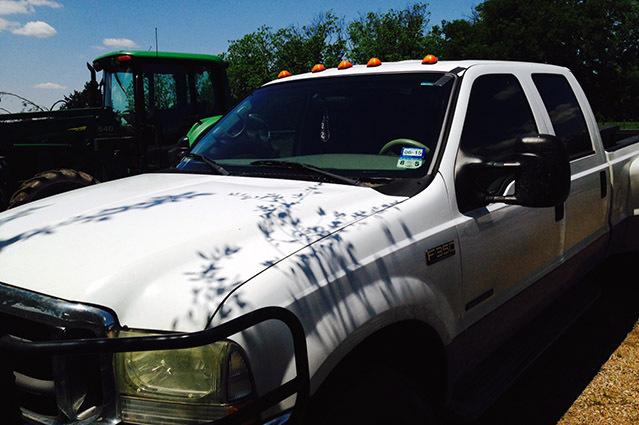 Rockwall Auto Glass is a family-owned and operated business. Our customers are our #1 priority. We focus on quality service and use only the best products to meet your needs. We are proud to say we are also a christian based business. Our faith drives the values that we rely on to treat people honestly and your satisfaction is our guarantee! 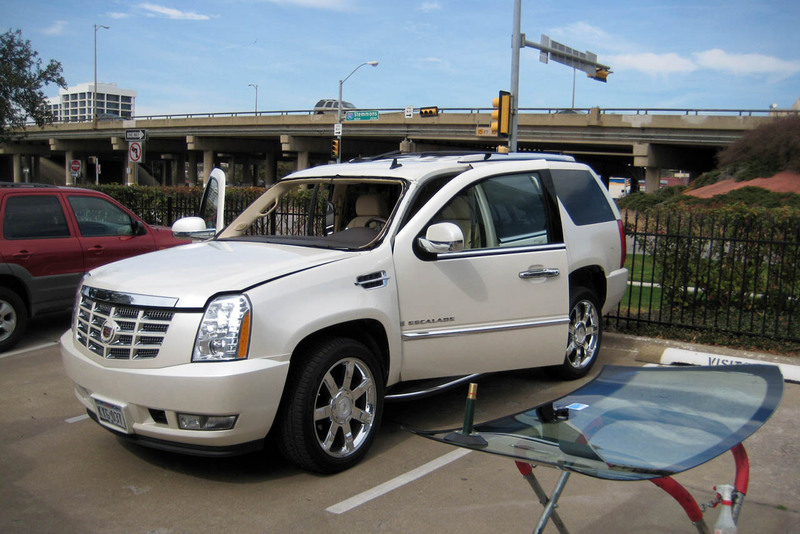 Just call (214) 771-2472 to see the difference Rockwall Windshield Repair company provides with every service call we make.